Call ATTA BOY MOVERS Today!! We are a family owned and operated company and take pride in our work. Affordable prices, honesty, reliability and professionalism are only some of the benefits of working with us. Promptness along with safety sets ATTA BOY MOVERS apart from the competition. ATTA BOY MOVERS in Santa Fe, NM is a moving company serving residential and commercial clients throughout the Santa Fe area. We are a locally owned business that is fully licensed and insured for your protection. We take pride in our customer service and low rates. Ask us about volume discounts. ATTA BOY MOVERS in Santa Fe, NM takes on moving jobs of all sizes and can move special items such as pianos. Our professional movers will find out and meet all the requirements of building managers so your move goes smoothly. We also complete all moves in your time frame. Prior to moving day, we explain the whole process in detail so that there are no surprises. 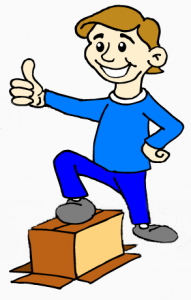 Our Packers and Movers are continually noted for their promptness as well as their cheerful attitudes! In short, we will make your relocation as hassle-free and cost effective as possible for your upcoming move! If you’re planning a move, contact ATTA BOY MOVERS today. 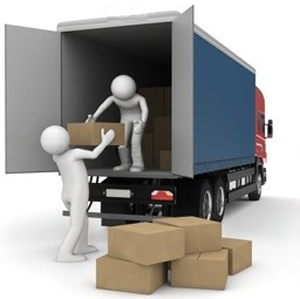 We are a reputable moving company that has provided years of excellence to the community. Need a Santa Fe Mover? What service would you like?